﻿ F. Scott's in Green Hills Has Closed - New Location on West End Opening Late 2014! The Green Hills location is now closed. We are currently on the hunt for new space. please click here to email Liz Hughes. 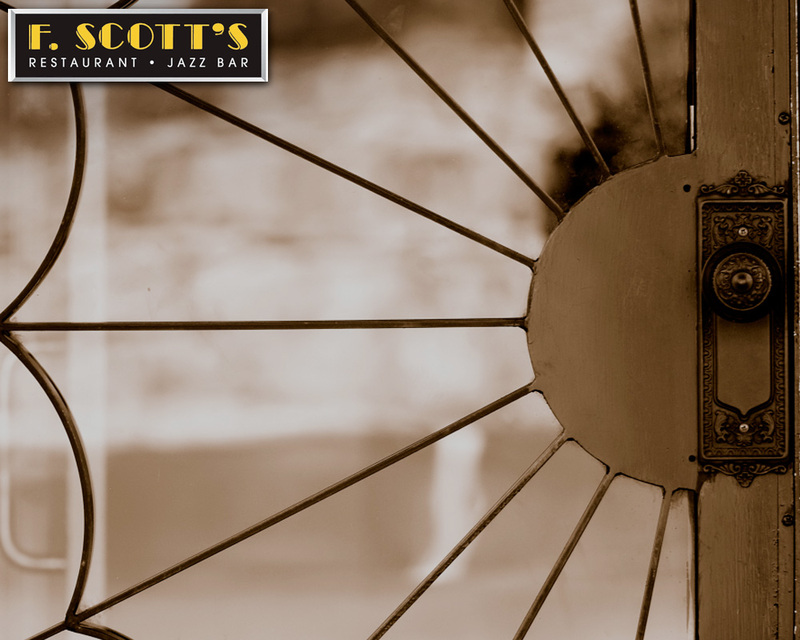 © F. Scott's Restaurant and Jazz Bar | All Rights Reserved.